Judge agrees U.S. courts have no jurisdiction over operator of Russian ripping sites. Hollywood's crackdown on illegal streams just ramped up. Boxing executives are getting bolder with plans to stop the piracy. You won't believe who made the list. People couldn't get enough of superhero movies this year. It's a popular album—both on Apple Music and torrents. 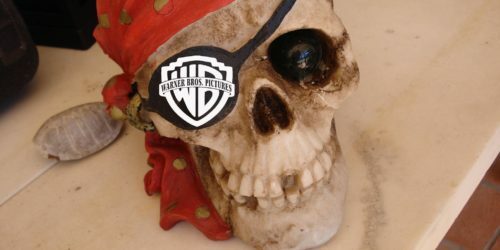 This doesn't bode well for Dotcom, one of the United States' top Internet-piracy targets.